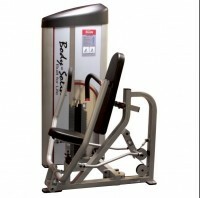 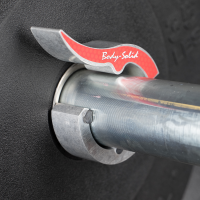 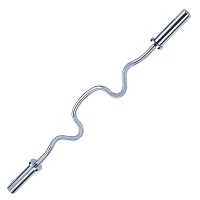 Olympic Combo Bar combines innovative design with superior performance and dependability. 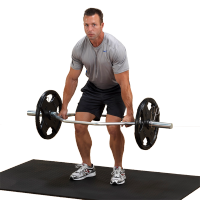 Doing shrugs with this Olympic Shrug Bar builds mass and thickness throughout the mid-back and upper traps. 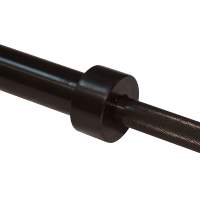 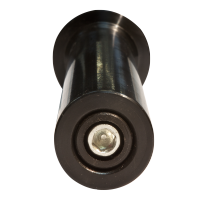 The 5 ft. Olympic Bar is performance tested with a coated black finish, 10” sleeve length and 30.7mm diameter guaranteeing unmatched durability and effectiveness. 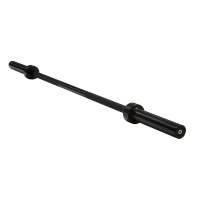 The 6 ft. Olympic Bar is performance tested with a coated black finish, 11” sleeve length and 30.7mm diameter guaranteeing unmatched durability and effectiveness.